The novel sloooooowly builds suspense until after about halfway through, when we learn about why dark evil surrounds the mysterious "tools" the boys have found in the boathouse. After a long build-up by Saul (or his ghostwriter these days? ), you'll be highly pleased and intrigued about the history of these "tools"! As you read on, your eyes will grow to the size of silver dollars and you'll say, "WOW! That's so original!" But then, just as quickly as the excitement arrives, it fades away just as fast when you realize not much more is going to happen with these "magic tools" (I'm not giving away spoilers!) aside from people just dying. With such a unique horror concept, you'll expect more creativity from the plot but it just doesn't happen, and doesn't satisfy. 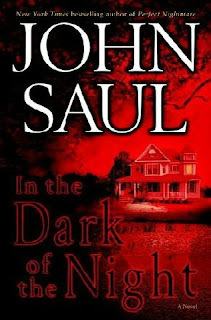 John Saul will always be a staple and harbor a solid place in my childhood library memories, but I'm just not sold on buying any more of his future novels. Regardless, although I'm still going to skim the synopsis of each new book, I can't promise that I'll be a devoted fan forever and ever. 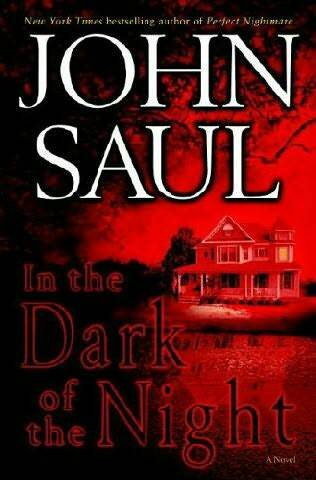 John Saul 's most recent horror novel is House of Reckoning (2009).